As its name suggests, deer love Running Deer because of the plentiful food, water and shelter for them here. 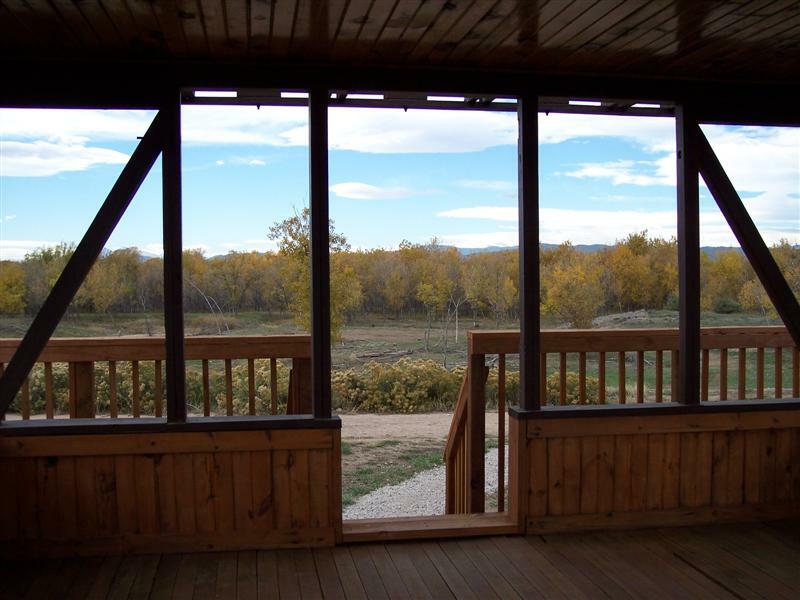 Visitors may see both mule deer and whitetail deer bedded down or running across the site. Mule deer have large ears and a black-tipped tail. 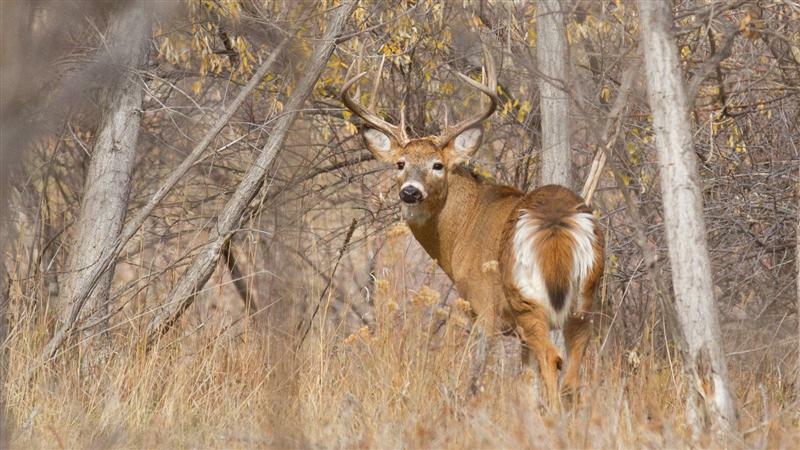 Whitetail deer have smaller ears and wide, flat, bushy tails. 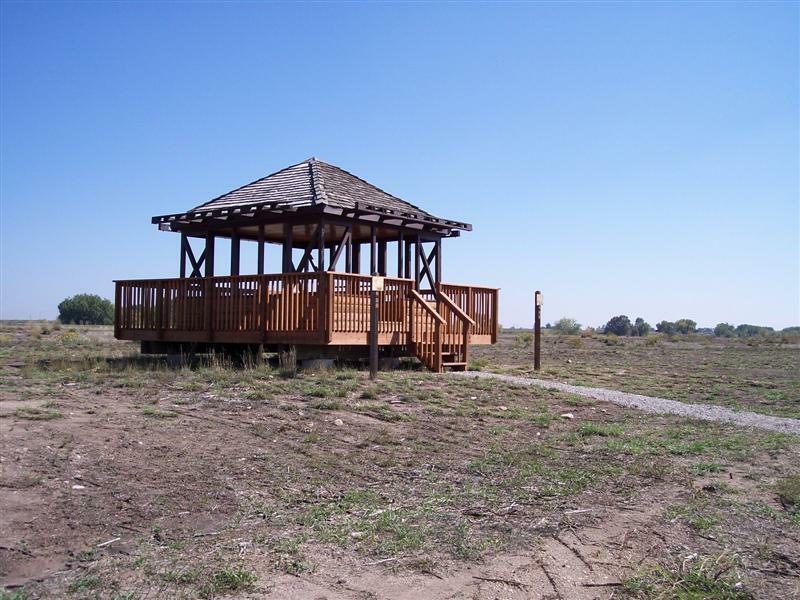 Thank you to Great Outdoors Colorado who provided a grant to help purchase this site. A nice destination at Running Deer is the White Pine Fire Lookout. The top (or cab) was part of the fire lookout tower located on White Pine Mountain, west of Fort Collins until 1967. 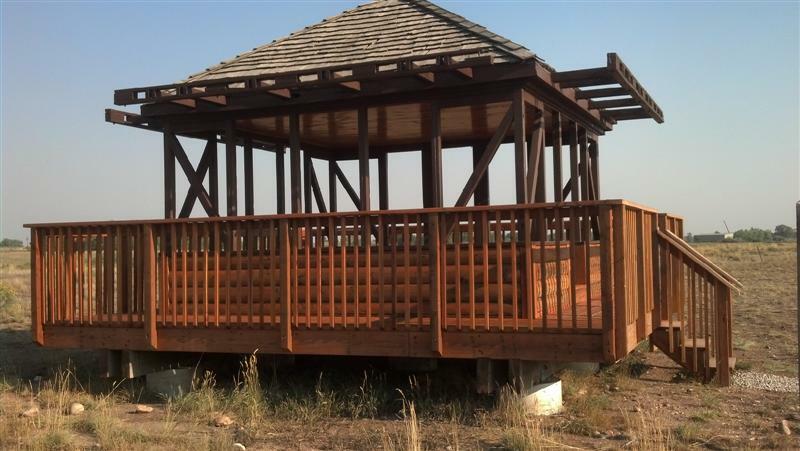 It has been stabilized by volunteers and it serves as a wildlife viewing pavilion now. To reach the cab, use the Colorado Welcome Center trailhead and follow the trail southwest about 1 mile to the cab or fire lookout top. Parking lots on east Prospect Rd (at approximately 3301 Prospect Rd) and at the Colorado Welcome Center, (3745 Prospect Rd.) Also can be reached via the Prospect Rd underpass from Riverbend Ponds Natural Area. 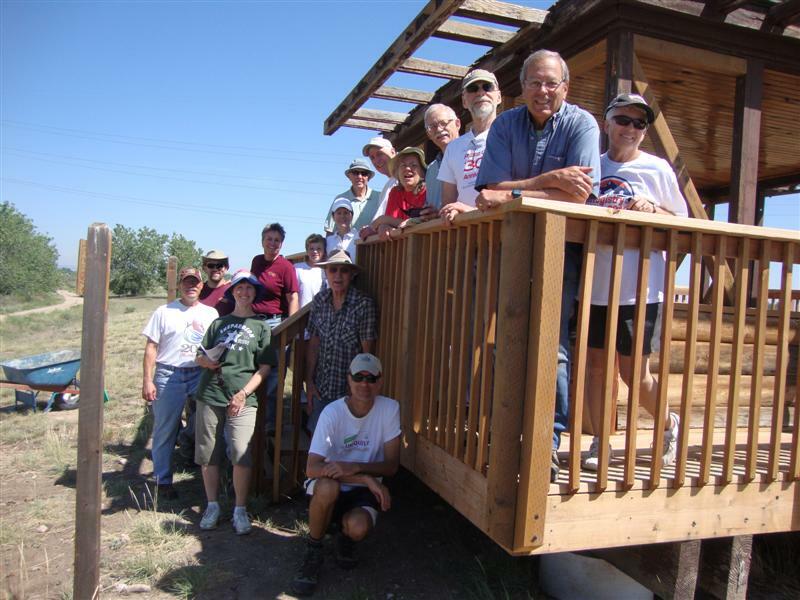 Free educational programs at Running Deer Natural Area are available for groups by request, call the Master Naturalist Program at 970-416-224-6118 or email YWNobGVibmlrQGZjZ292LmNvbQ== . This site has been adopted by Charlie Sturgill, Harry Rose & Carole Hossan thank you for your litter pick-up efforts!